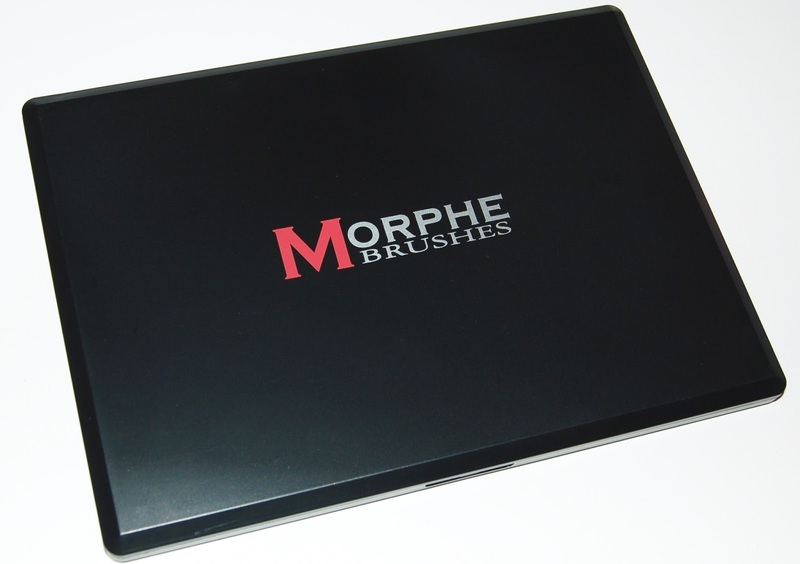 Morphe is hugely popular in the online beauty community right now. I had purchased a few single shadows and some brushes (which I love) at IMATS last April but I hadn't yet gotten one of their famous palettes. 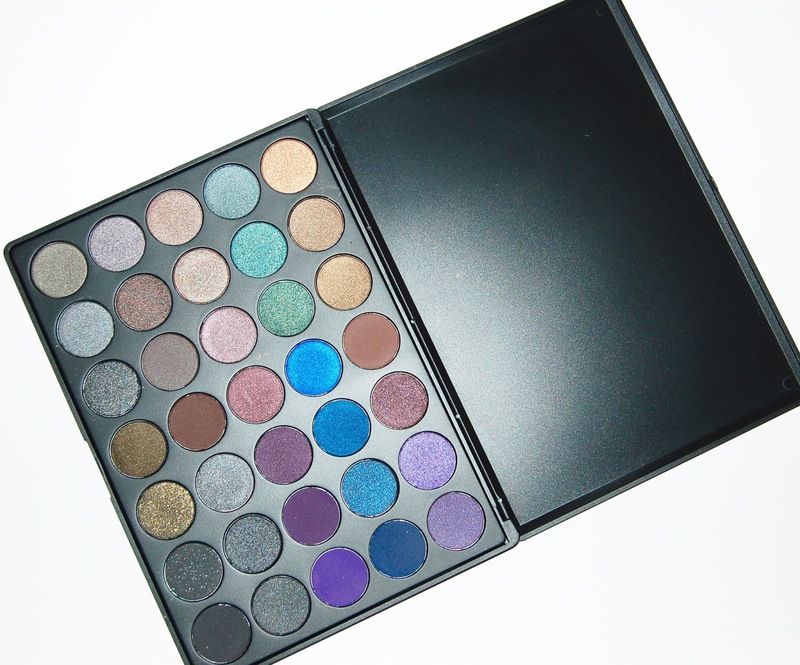 Since I prefer bold colorful shadows, I decided to purchase the Morphe 35D Dark Smoky Palette. Let me tell you, the hype for these eyeshadow palettes is 100% justified! Almost all 35 of the shadows in this palette are buttery, creamy and super pigmented. My favorite row by far is the second row. My only complaint is that this is not a "complete" palette in that there are no neutral colors for highlighting the brow bone or mattes to place in the crease as transition shades. In fact, some shades are so similar (especially those in the bottom 2 rows), that I feel like they could have been replaced with other necessary colors. That said, it's not like this is a surprise to me. You know what you are getting just by looking at photos of the palette. This palette retails for $22 on the Morphe website, however shipping is over $8 which is annoying. So it's better to order more than 1 thing from that website. I actually purchased mine when Morphe was on Hautelook and their palettes were only $15. Thankfully the shipping on Hautelook is a little cheaper than morphebrushes.com so that worked out well for me because I also bought some brushes for super cheap too. Coincidentally, Morphe is on Hautelook right now so check it out! Overall, I love the 35D palette! 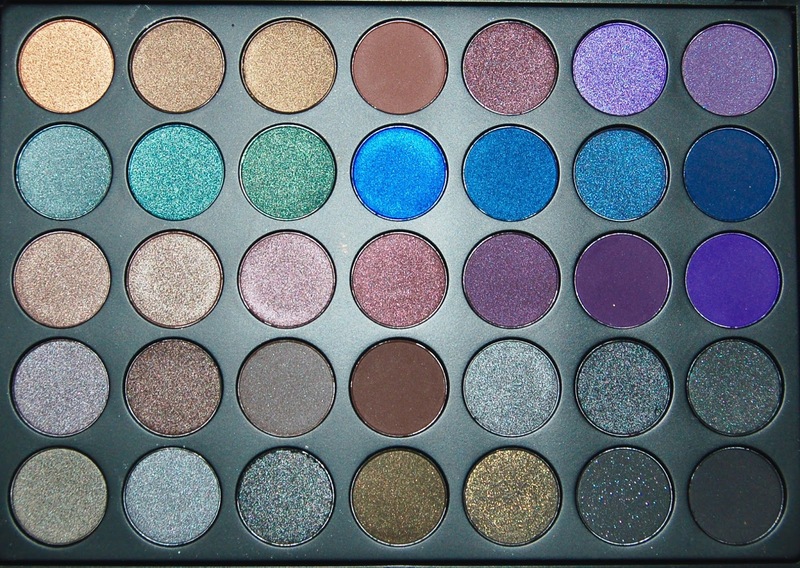 It makes me want to try some other Morphe palettes! Do you have any Morphe Eyeshadow Palettes?